Your Mission: Join our #CS4All movement to educate, excite and empower students with technology. 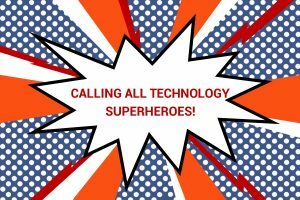 Use your technology super powers for good and join us as we work to inspire our future technology innovators and leaders. TECH CORPS is part-time Instructors throughout the year to assist with the implementation of its signature programs, including Computing Career Corps, High School Coding Camp, Student TECH CORPS, Student WEB CORPS, Techie Camp, and Techie Club. Each program session is comprised of up to 25 students and is led by two TECH CORPS Instructors. TECH CORPS implements programs through partnerships with universities, school districts and nonprofit organizations in Central and Northeast Ohio as well as in Georgia, New Jersey and Rhode Island. TECH CORPS will also expand its reach into California and Colorado beginning Summer 2018. Instructors are given the training, content and guidance to coordinate and implement all day-to-day aspects of each program. Instructors earn $20/hour. Ideal candidates include CS or Engineering undergrad/graduate students, CS Teachers and CS or Engineering Professionals. 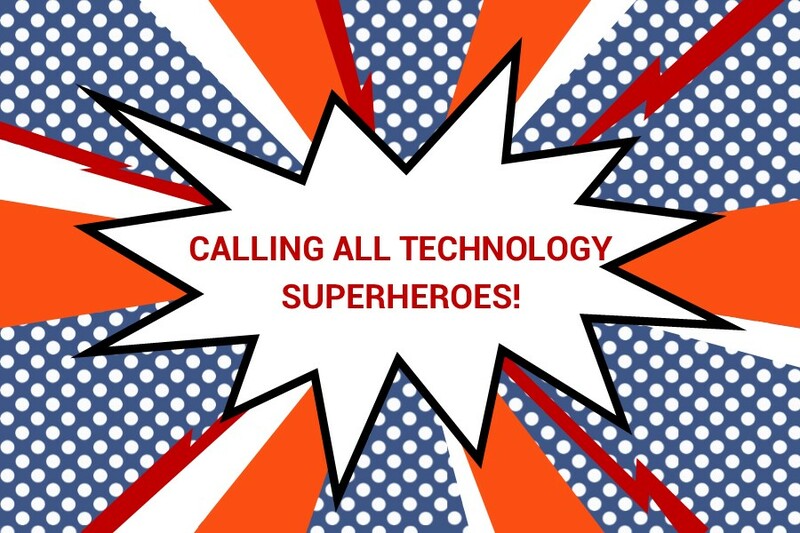 Join us as we work to prepare the next generation of technology leaders!